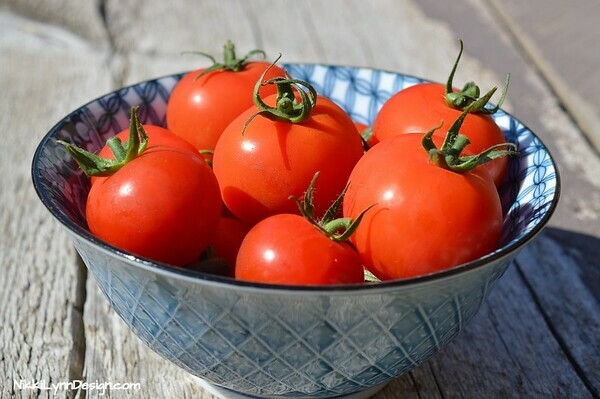 You can’t wait to pick your first red ripe tomatoes of the season. As the tomato grows larger you notice your tomatoes have dark spots on bottom. It quickly turns from a water soaked patch to a dark colored lesion. Some of your tomatoes have a small patch, some larger, what the heck is it? What is That Dark Spot on Bottom of Tomato? A gardener’s worst fear when growing tomatoes has struck your garden. 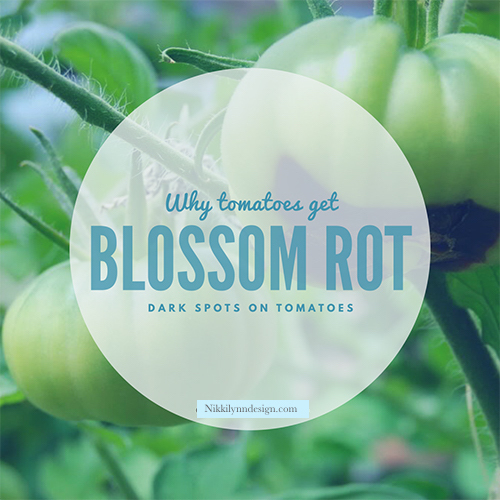 That dark spot on the bottom of your tomatoes is blossom rot. Blossom rot is a disorder that can affect tomatoes, peppers, squash and other fruiting vegetables. The portion that was once the flower becomes the bottom of the vegetable fruit. The disorder is neither a pest nor a disease per say but a lack of calcium that plant has received. Calcium is absorbed by the roots and stem, the plant and fruit use it to grow. A lack of calcium to other nutrients in your soil or the lack of calcium uptake from the soil is to blame. 80% of all blossom rot is due to extreme fluctuations in soil moisture, such as too little water or too much, can impact the amount of calcium your plant is receiving. 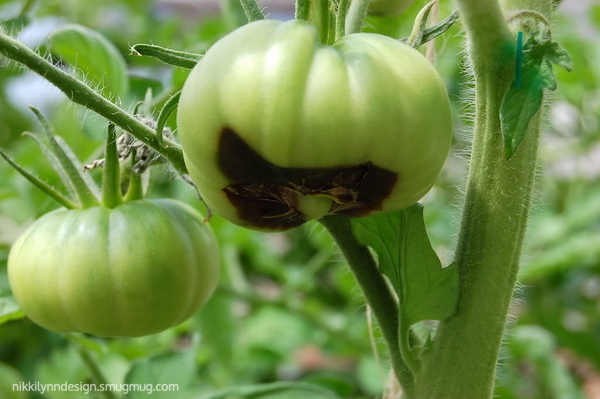 One of the best ways to prevent blossom rot is start before you plant your tomatoes plants. Check the PH of your soil, you want a PH of 6.5 for optimal growth. After planting maintain a regular water schedule to prevent soil dry out. Keep the soil moist but not wet. Now, your saying but I already have it. I need answers on what I can do about it. Sometimes it is a quick fix and sometimes it isn’t. 1.) Start by removing the damaged fruits. This will immediately stop the plant from using energy on rotten fruit. 2.) Then test your soil’s PH level , see where your level is. 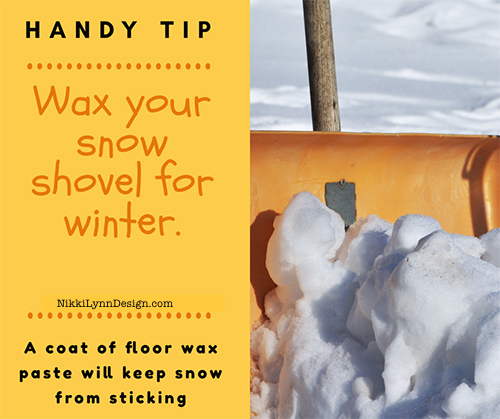 If that was the problem than you have a difficult task ahead of you, you will need to replenish your soil. This doesn’t happen overnight. 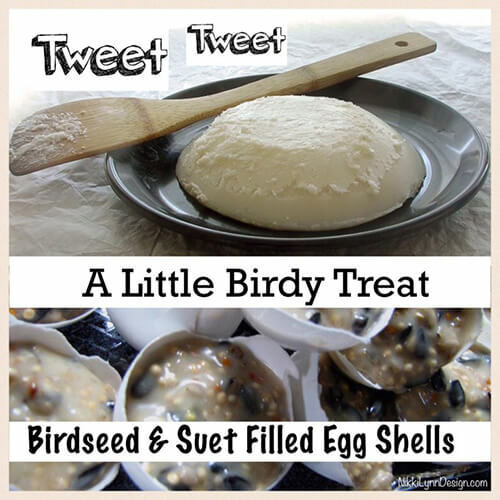 Add items like lime , bone meal , (Amazon links) powdered milk and Tums tablets. 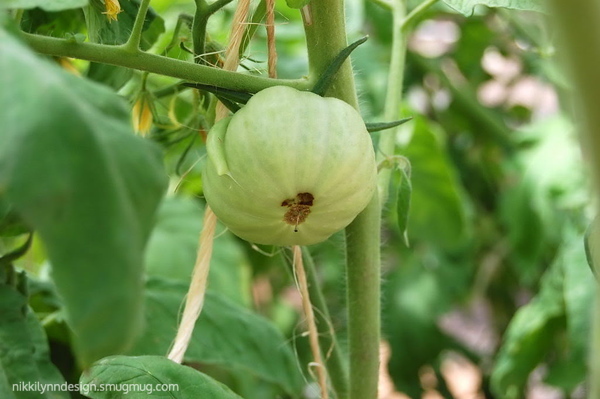 Think back to when you first planted your tomato plants and throughout the growing season. Was it extremely wet for a period of time and quickly went to dry? Has it been extremely dry and you have been negligent with your watering schedule? If so, those are easy fixes. Remove the fruit and maintain a regular watering schedule. 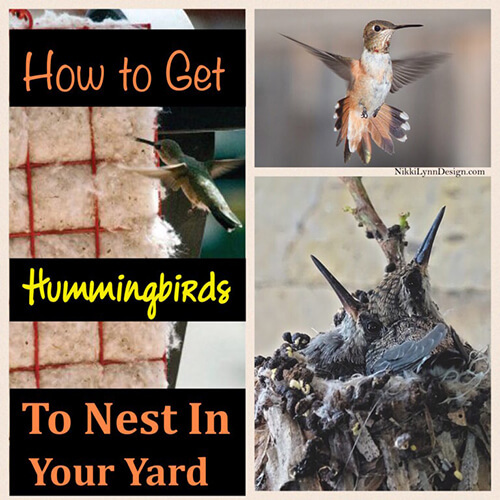 Set up a soaker hose and timer (Amazon Links) if need be. Here is a article that explain why this is important. So, the next fruit your plant bears will be damaged free.